Today let's check some information about the Steam Crave Titan PWM Mod. 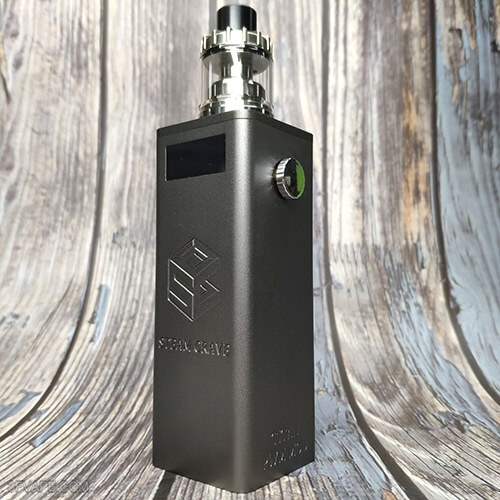 And it is still in stock now at 3FVape. Do you remember the Steam Crave Titan PWM Kit ? The Original Steam Crave Titan PWM Mod is a quad 18650 variable voltage box mod. Powered by quad 18650 batteries (NOT INCLUDED) in parallel / series, this mod can provide maximum output to 300W, which is very powerful. By Rotating the fire button you can adjust the voltage, and it comes with lock function. Besides, the mod has multiple protections to give you a safe vaping experience. The Original Steam Crave Aromamizer Titan RDTA is so amazing as it has 41mm diameter and maximum 28ml capacity! The Innovative Lego modular build deck allows you to build coils on postless, Velocity, or Series style deck, which offers vapers a great change to build various configurations. The tank can be switched from 28ml to 18ml, or you can use it as RDA, which has a 4.5ml juice well. Titan will bring you great fun for endless coil building and fantastic vaping experience. This item also has Mod to choose. And it is in stock now. 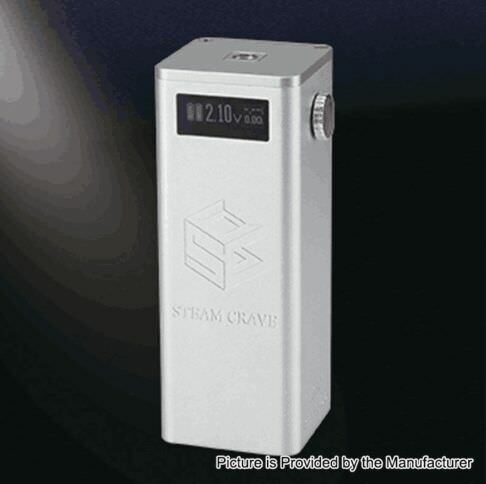 The Steam Crave Titan PWM Kit is still in stock now. 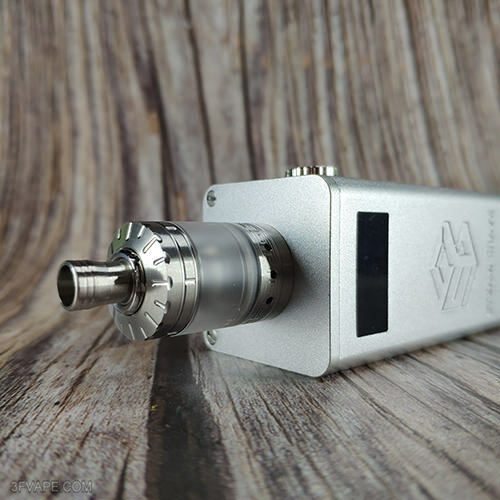 Today Let's check the new color of the Original Steam Crave Titan PWM Mod - Silver. 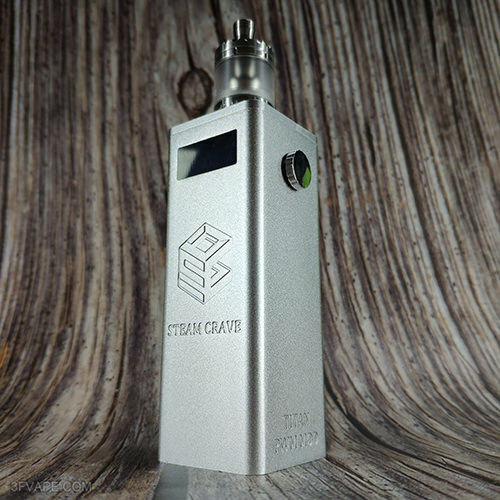 The Steam Crave Titan PWM Mod - Silver is in stock now. 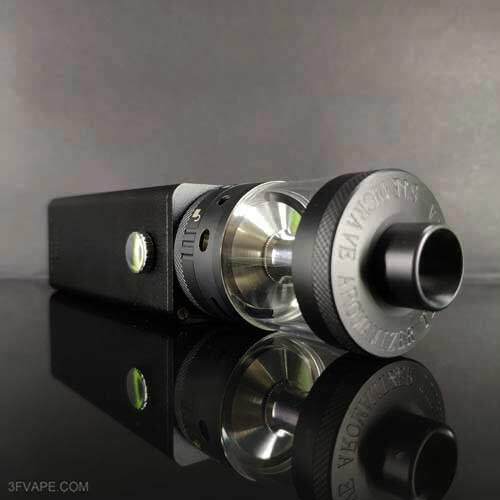 The Mod on the photo is the Steam Crave Titan PWM Mod,which is also in stock and matches the Unfollow Momentous V2.1 Style RTA Clone perfectly. We can ship these item in 24 hours after payment confirmed on business day. 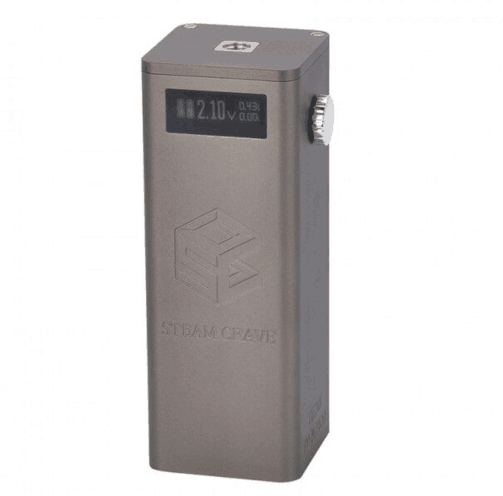 The Steam Crave Titan PWM Mod is in stock now. The new color of the Steam Crave Titan PWM Mod - Gun Metal is on sale. 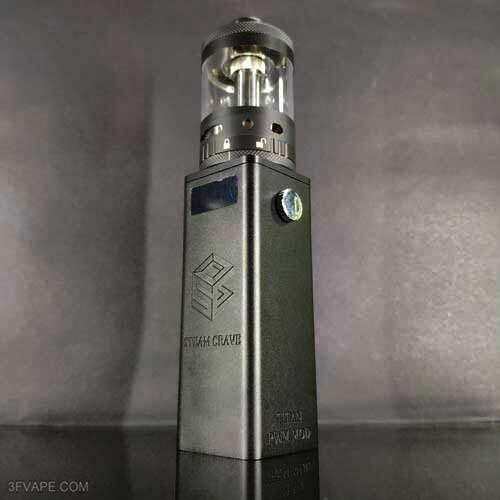 The Steam Crave Titan PWM Mod - Gun Metal is in stock now. The Mod on the photo is the Steam Crave Titan PWM Mod, which is also in stock and matches the Joyetech Riftcore Solo RTA perfectly. We can ship this item in 24hrs after payment confirmed on business day.